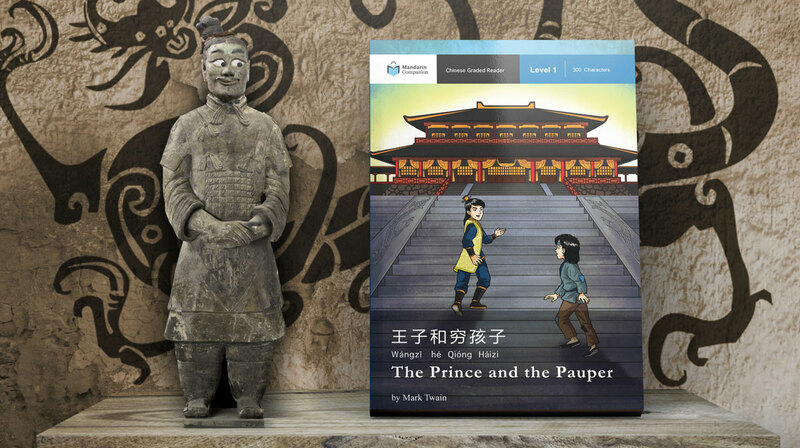 Mark Twain’s classic novel, The Prince and the Pauper, has been the subject of countless retellings, but has never been done in such a uniquely Chinese way before. The story follows two nearly identical boys born into vastly difference circumstances. One into poverty on the streets and the other as a prince in the royal palace. After a chance encounter, they both think the other lives a more interesting life and swap places. 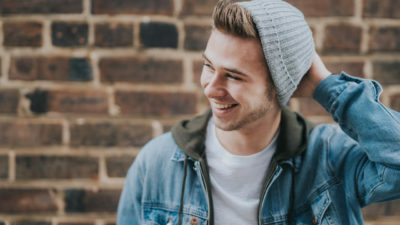 The pauper, now living in the royal palace, lives in constant dread of being discovered for who and what he really is while he struggles to learn the customs of royal life. In the meantime, the prince is living on the streets where he is exposed to the harshness of society and the injustice of the laws of the kingdom over which he rules. Both children discover that neither life is as carefree as they expected. 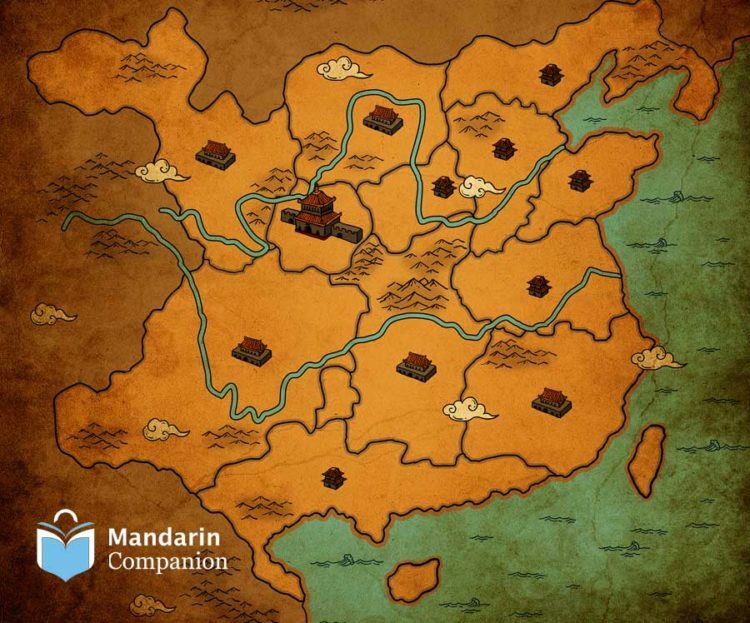 In order to put the focus on the story in our adaptation, we set our version of the story in a fictional Chinese kingdom in the remote past. We never say exactly what year or dynasty it is, and the character names used, while sometimes inspired by real historical figures, are not straight out of the history books. 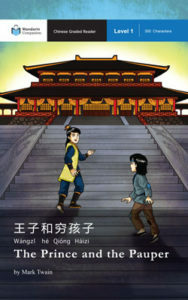 The location of the story, a city called 西京 (Xījīng), is also fictional. 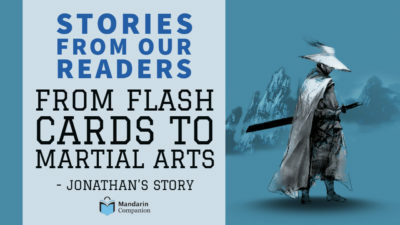 Some elements of the story have a certain relationship to actual Chinese history, however. For example, although 宋 (Sòng) is the name of a historical Chinese dynasty, we chose it for the king’s name in our story precisely because there was no famous Chinese emperor with that surname. As for the name of the prince 宋知远 (Sòng Zhīyuǎn), we borrowed the given name from the actual historical emperor 刘知远 (Liú Zhīyuǎn). 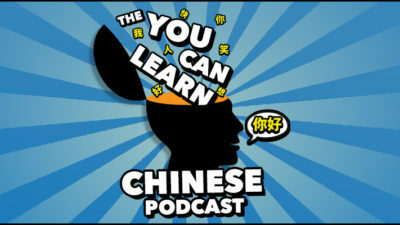 刘知远 (Liú Zhīyuǎn) and 宋知远 (Sòng Zhīyuǎn). No relation. 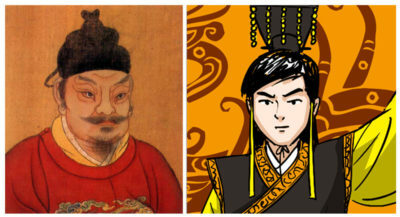 Finally, our Chinese staff would like to make it clear to the reader that the hairstyle of the prince in our story does not conform to the actual historical royal hairstyles of ancient China (sometimes you just have to go with design choices that look a little cooler). *Note, all print versions are available. The ebook is currently unavailable on Kindle. It’s an Amazon issue, you’re welcome to help us pester them :-).